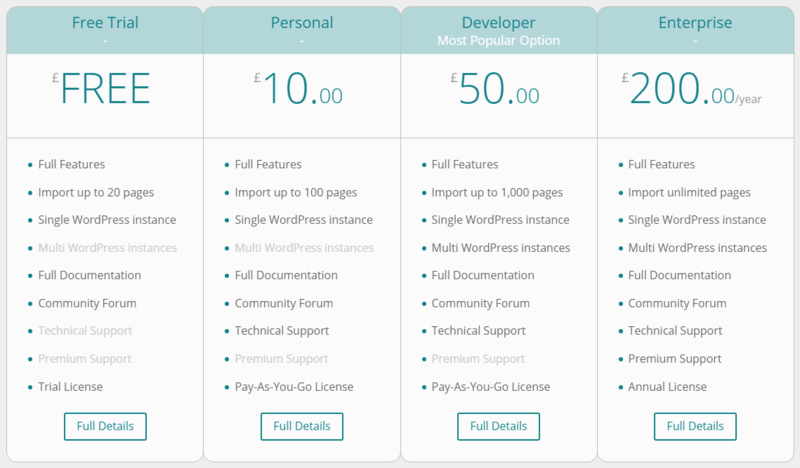 The easiest way to compare the product editions side-by-side is by using our Pricing page. In order to proceed with a particular edition, click Buy Now. To ensure you have full flexibility over how long you wish to purchase the product for, you can amend the quantity. 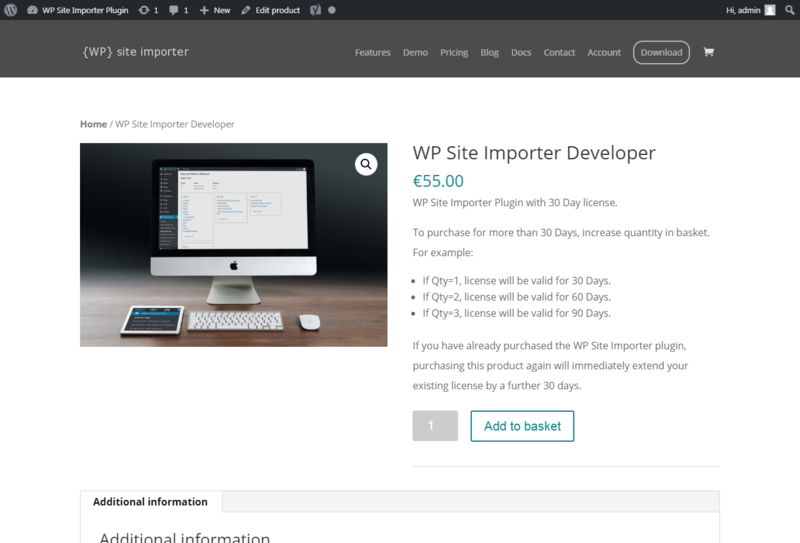 For example, if purchasing a 30 day license, changing the quantity to 2, will provide you with a 60 day license. 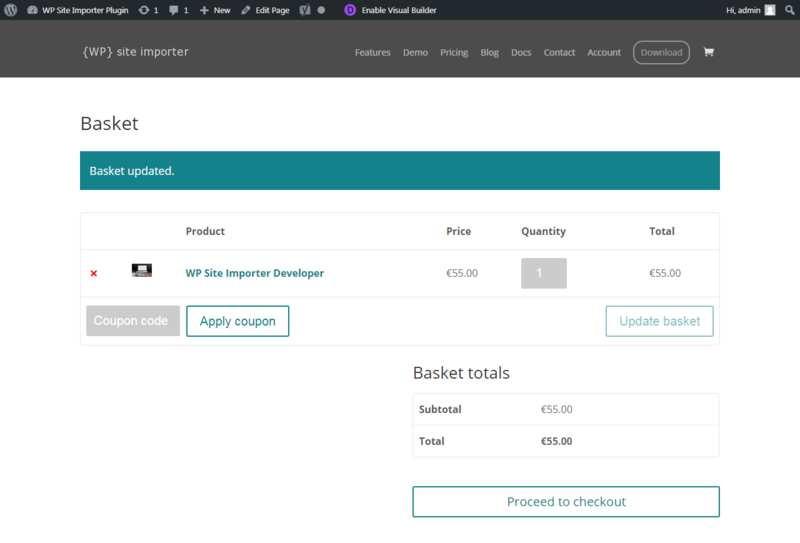 Your basket will be displayed, showing a summary of the item(s) added. 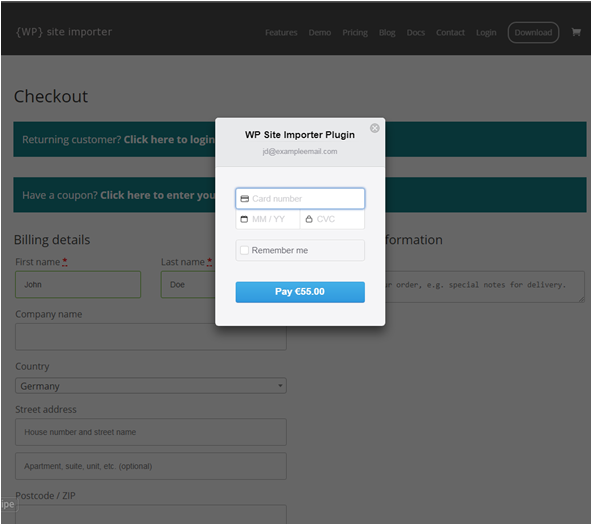 Optionally, apply any coupon codes and then click Proceed to checkout. A summary of your order will be shown. 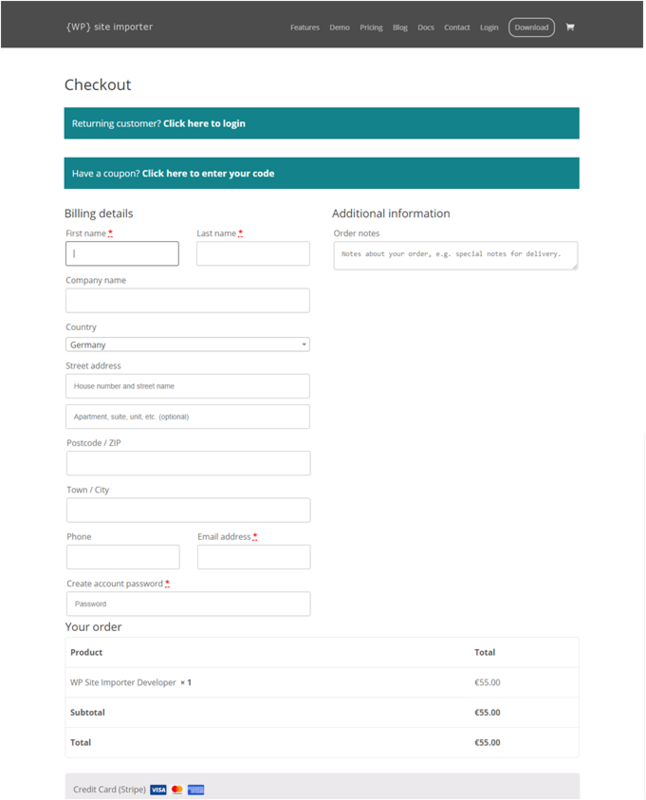 If you are a returning customer, you can log in at this point and much of the checkout page will then be automatically populated. If you are a new customer, complete the of the required details, including your email address and password. Your email address and password will be used to create your Customer Account. A popup will appear, requesting your Credit Card number, expiry date and CVC (Card Verification Code, the last 3 digits on the reverse of the card). Enter this information and your details will be securely submitted to our payment processor Stripe. Once Stripe confirms that your payment has been approved, we will immediately confirm and process your order.